It’s Friday! We all made it through another week! 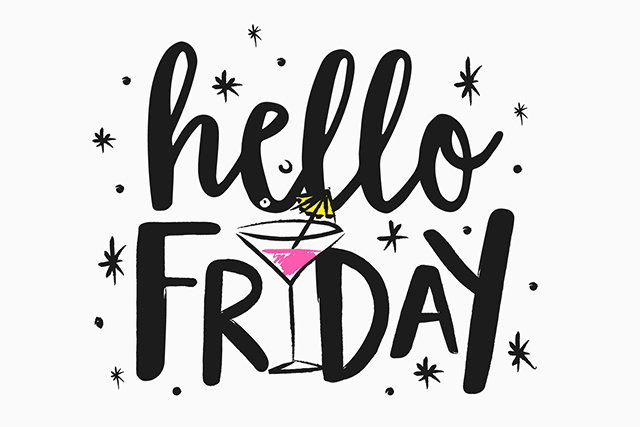 Friday is the most celebrated day of the work week, symbolizing an end to the hard work and a gateway to a weekend full of adventures. Once school or work is over on Friday, we get to begin our weekend plans and we do not have to worry about school or work again until Monday. So for your delight here are some funny Friday quotes I hope they give you a boost for your day and set you off to a great weekend.